There are many factors that can contribute to a defective pricing strategy. Of these the most fundamental are poorly designed processes or those which are not clearly specified. Still, even in the event that the pricing processes are well known, the controls in place may be ineffective. 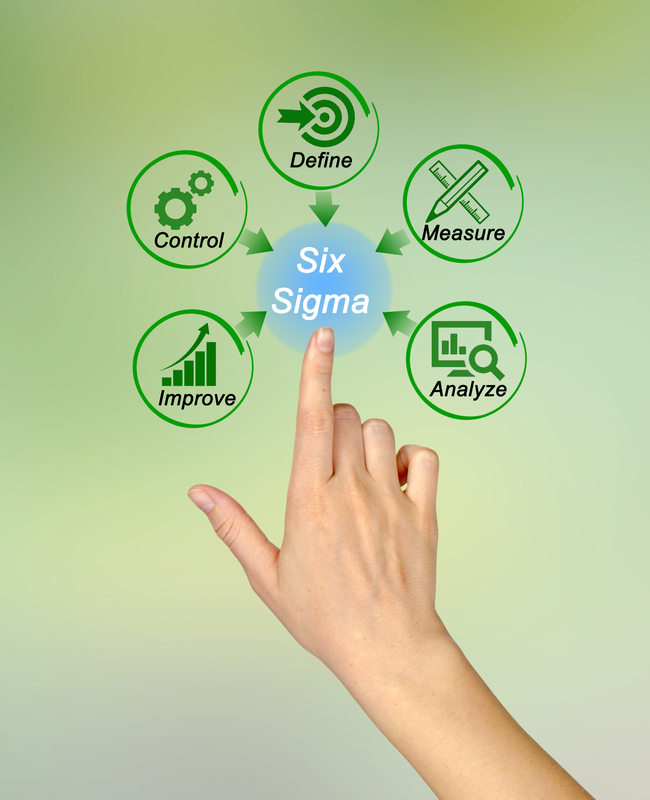 In either case, implementing the Six Sigma model can help improve processes. The Six Sigma method, which makes use of statistical tools and data to improve business processes systematically while sustaining improvements in the processes, can also be used to improve pricing through the elimination of ‘defects’ such as excessive prices or excessive discounts. 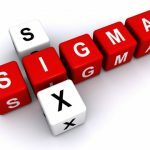 Traditionally, the Six Sigma philosophy is applied in improving manufacturing quality. By definition, a defect is a transaction that is found to have been invoiced at a price point that is lower or higher than that indicated in the blanket pricing guidelines, without prior approval. 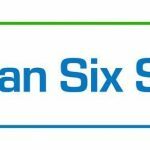 The Six Sigma pricing definition would have to provide both a clear understanding of the pricing process that currently exists as well as a modified process that helps to improve the setting of prices and the discounts offered. Often, this involves setting up a project team that comprises a project manager, as well as representatives from pricing, marketing, sales, finance and IT. In addition, a steering committee may be required for the Six Sigma Pricing team, involving the heads of finance, sales, IT and marketing departments. This committee would be tasked with establishing project goals. 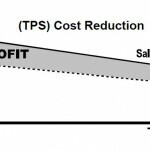 The Six Sigma pricing team will then use a cause-and-effect template to guide their discussion, with the aim of identifying defects in the pricing model and prioritize each of them. For instance, many pricing models involved in such studies exhibit a standard bell-shaped distribution when analysis of sales over a period of about two years is carried out. In such cases, an analysis of variance should lead the project manager to determine whether there is a need for different guidelines for pricing to be set for different territories and transaction sizes in the same market or between customer groups. While rapid responses are essential for the sales team to close deals, it can present significant challenges for personnel in the pricing role. This is where explicit guidelines are necessary before larger than normal discounts can be granted. 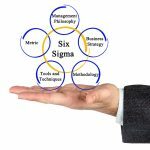 The Six Sigma pricing philosophy proposes that individuals be given graduated authority to approve discounts based on three general hierarchical levels in an organization: sales representatives and managers, price analysts and a pricing manager. Where sales representatives offered a price to a customer and then needed authorization after the fact, processes are set up to involve the sales manager for approval. Although the offer price would be honored, the sales reps would now be held more accountable for entering into unapproved commitments and the reasons for deviations from set guidelines can be tracked. The company can now set up a periodic review where senior executives drawn from finance, marketing and sales – as well as those who report directly to them – can review the overall performance of the company, with a focus on transaction size and selected geographic markets. The review will allow the executives to establish if the Six Sigma pricing process results in the desired higher transaction prices, maintenance of market share and fewer exceptions. If pricing is brought under control but at the price of market share, then the Six Sigma pricing team could review guidelines.